Aerial archaeology J. Dassie. Aerial prospector. 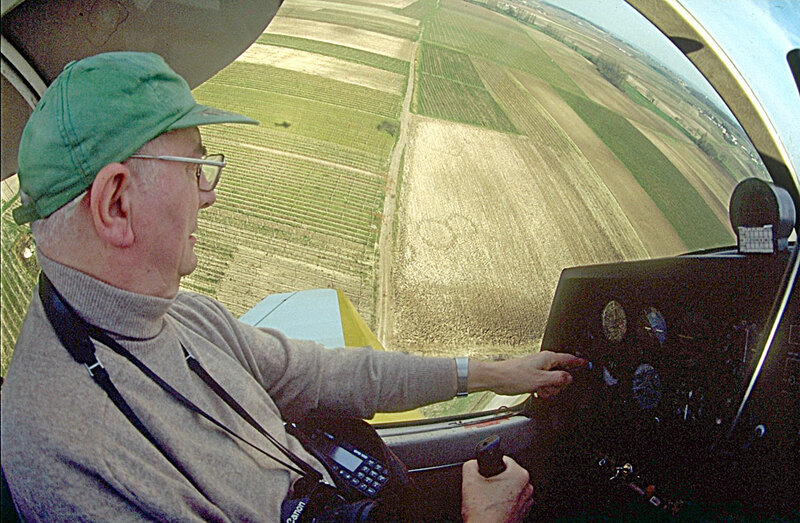 Electronics engineer (retired), pilot and photographer, Jacques DASSIÉ is graduate of the High Studies Scool in Social Sciences of Paris and doctor in archaeology (Faculty of Tours). Since 1962, it plows the sky of Poitou-Charentes tirelessly and accumulates spectacular archaeological discoveries. Medal-holder of Arts, Sciences and Letters, it received in 1998 the Great Price of the Academy of Saintonge for the whole of his works. Its " Manuel d'Archéologie Aérienne ", published by "editions TECHNIP", only remains and single work treating of the whole of the convergent disciplines of air archaeology. 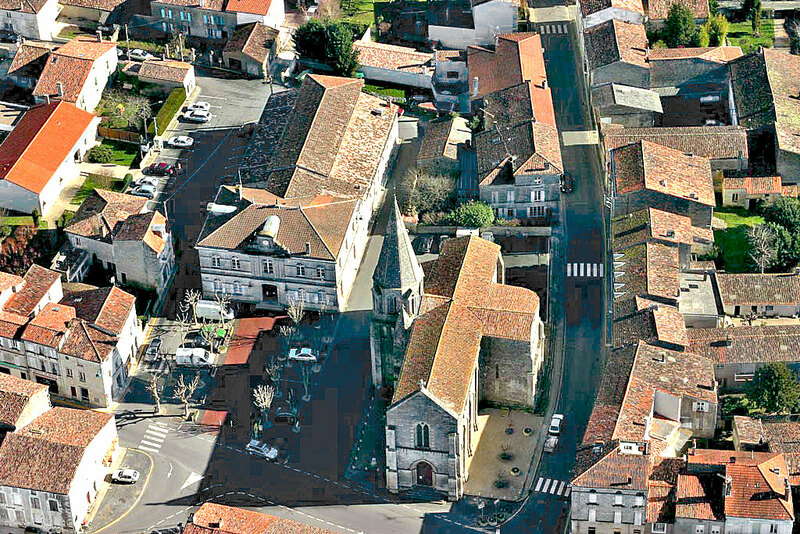 Its framework of life: the South-west of France, in Charente Maritime, with Gémozac, large typical market-town of Saintonge, where it resides and Pons where is the Flying-club of Pons-Avy. The close cities are proud Saintes-la-Romaine of its long history, Royan, knowing to combine immenses beaches , ultramoderns harbour , airport and.. cathedral ! More inside the country, Jonzac constitutes the pole of Haute-Saintonge. What a splendid area ! Gémozac CM : a typical market-town "saintongeais" .